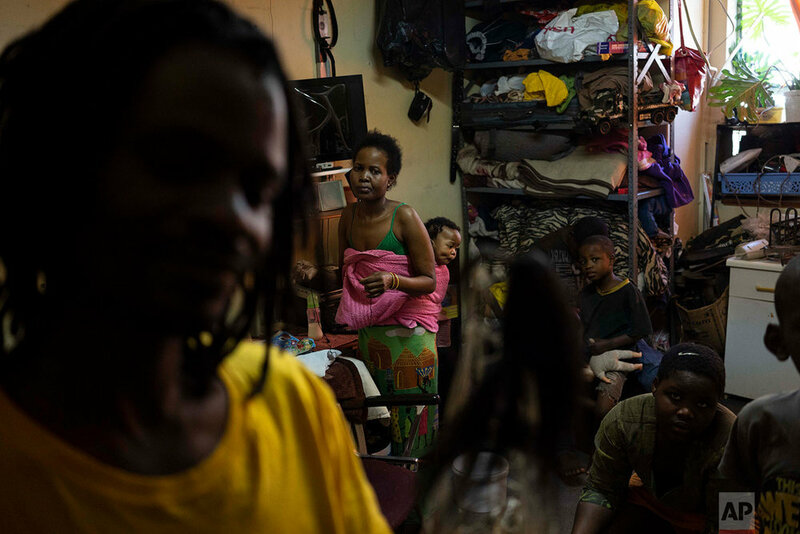 Millions of migrants have slipped in through South Africa’s porous borders for years without documentation. They live a life of anonymity. And when they die, they remain unidentified: 4,311 in the Gauteng province between 2014 and 2017. A lot of the bodies end up in a mortuary in Hillbrow, the country’s busiest morgue, with 3,000 bodies being investigated every year. Ten percent of those remain unclaimed and unidentified. 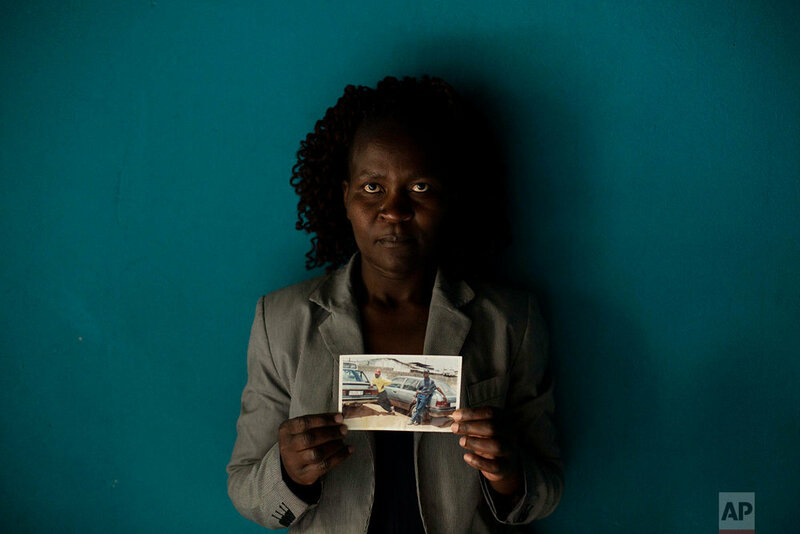 When undocumented migrants die and nobody claims their body, their deaths are not counted in any national or intentional tally. Maybe Francis Nkomo lies in one of those graves. His sister is hoping for an answer. Afraid that one day they will end up as anonymous bodies in the streets of Johannesburg, where crime rates and traffic accidents are steep, they barely let their children out of sight. “If one of them stays away for longer than 10 minutes, we phone them,” says Kholakele. 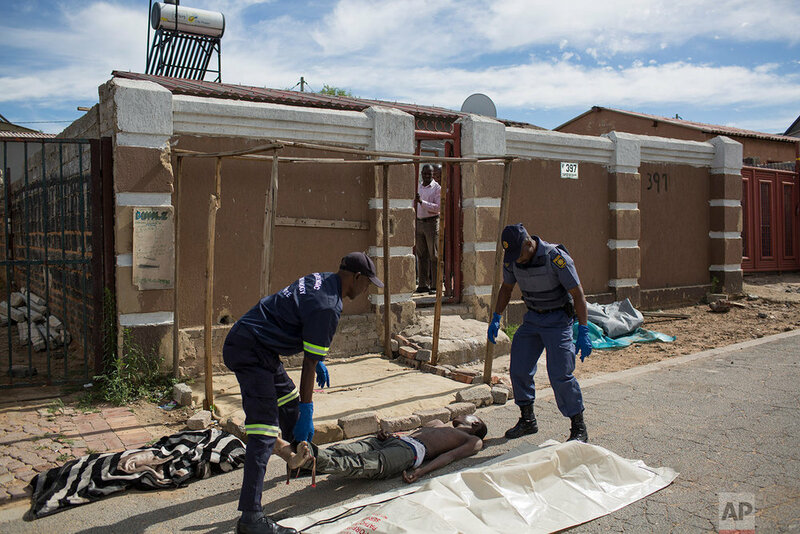 A lot of the dead bodies end up in a mortuary in Hillbrow, one of the city’s most dangerous and notorious neighborhoods, for pathological research. 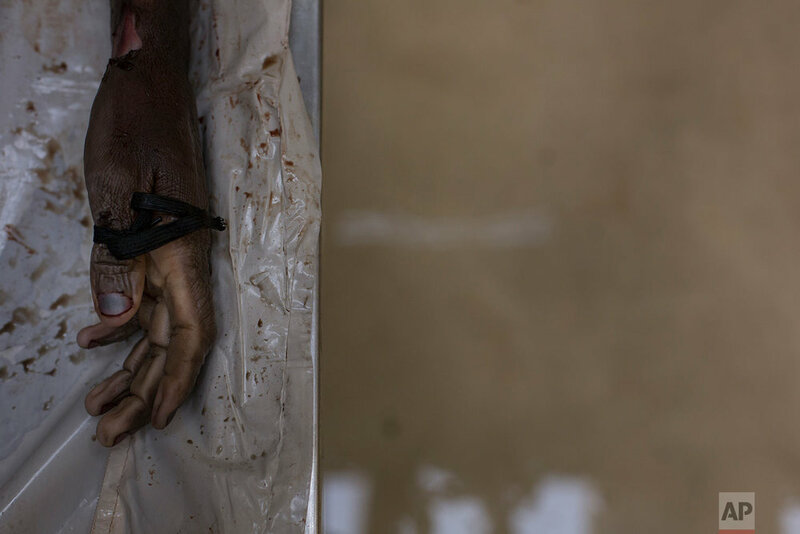 It’s South Africa’s busiest morgue, with 3,000 bodies being investigated every year. Ten per cent of those remain unclaimed and unidentified. The fingerprints and DNA collected of the unidentified are used to create a more detailed database that police can use for future identification, or relatives can search to find a loved one. After pathological research, they are brought to their final resting place, the Olifantsvlei cemetery, a large plot of farmland outside Johannesburg. Men in white overalls lower the chipboard coffins one by one, in stacks of five, into nine-feet-deep holes in a field of high grass and dried red earth. When the men leave, all that is left are tiny placards with “pauper” written on them. Text from the AP news story, Thousands of anonymous bodies of migrants found in South Africa, by Bram Janssen.